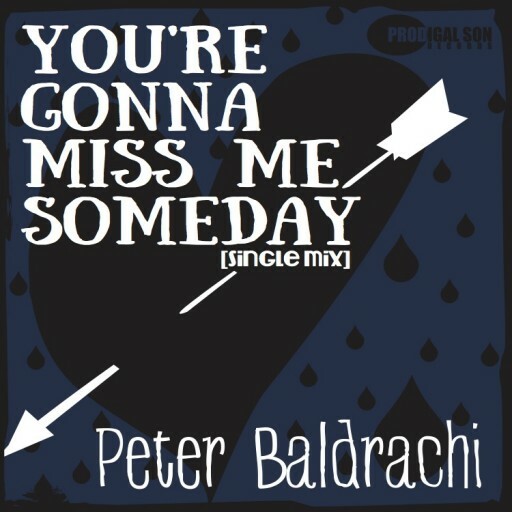 You’re Gonna Miss Me Someday (single mix) is OUT NOW!!! Producer/engineer extraordinaire Ed Stasium who also mixed 2012’s Back To The Start, recently remixed the track “You’re Gonna Miss Me Someday” for a single release. Featuring Gary Rand, Alice Austin, Richard Mirsky, Steve Buonomo and Peter Linnane. It can be purchased on iTunes, Bandcamp, and many other digital outlets.